At this time of year, there is an air of fevered anticipation in the normally sleepy resort of Frinton-on-Sea on the Essex coast. 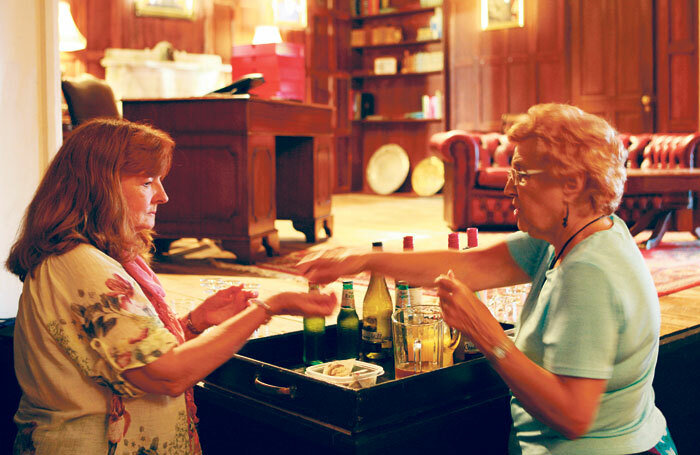 For seven weeks every summer, England’s oldest surviving rep shakes up the town with a season of seven shows in seven weeks. Like the town itself, Frinton Summer Theatre is often seen as a throwback to gentler times when audiences felt reassured if the curtains parted to reveal a country house with French windows, while a glum-looking cleaning lady shuffled across the stage with a ciggie hanging from her lips. It’s true you’d be hard put to find a black, Asian or minority ethnic inhabitant of Frinton – until the last election it was the country’s only constituency with a Ukip MP – and the venerable Friends of Frinton Theatre do not take kindly to anything too racy or cutting-edge. And yet the theatre’s artistic director since 2015, Clive Brill, is on a mission to broaden their theatrical horizons. His first season included Shelagh Stephenson’s The Memory of Water, which contains blasphemy, references to marijuana and liberal use of the f-word. Last year’s season included Whose Life Is It Anyway? about the right to choose when you die, and this summer’s challenger is The Deep Blue Sea, Terence Rattigan’s steamiest play about infidelity, suicide and emotional frigidity. “I’m insisting on at least one challenging play per season,” says Brill, an experienced and well-respected radio drama producer. “I’ve found that if we put on good-quality, thought-provoking plays, audiences are appreciative and responsive. I stand there while they come out of the theatre and they don’t hold back in telling me what they think. This year’s bountiful season also includes Stephen Sondheim’s A Little Night Music, Alan Ayckbourn’s 1972 comedy classic Absurd Person Singular, Neil Simon’s The Odd Couple and Glorious! about Florence Foster Jenkins, the would-be opera singer who could not sing a note, starring Stella Gonet. Taking over as producer and artistic director, alongside Frinton veteran Ed Max, in 2015 was “a bloodless coup”, says Brill, without going into the gory details. He introduced raked seating to the 200-seat former Women’s Institute hall where performances take place, extended the stage forward by one metre, and increased rehearsal times from seven days to 10. He also negotiated a house agreement with Equity, so that everyone gets paid (except Brill himself, who says the company can’t afford him), and introduced a policy of ensuring that at least two acting or backstage newbies are employed for each season. “I like that theatrical tradition of getting your Equity card on your first job,” he says. He has also established Frinton as a registered charity. 1. 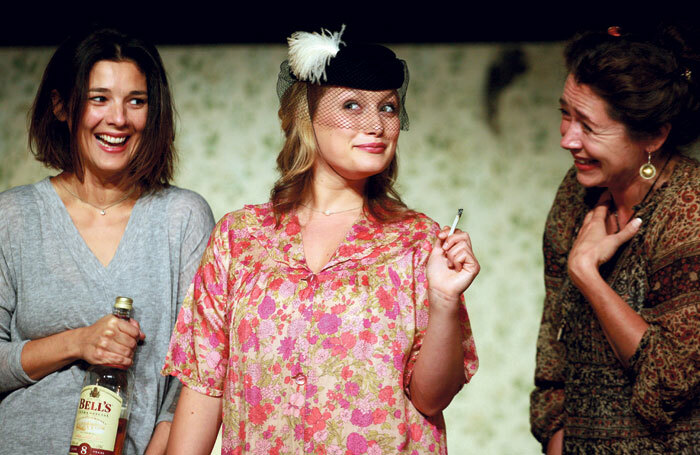 Actors appearing at Frinton Summer Theatre are offered special cheap rates in local digs. 2. Frinton’s first ever pub, the Lock and Barrel, opened in 2000. 3. Private security guards patrol the town at night despite the low crime rate. 4. Nearby restaurant Avenue Bistro provides pre-show suppers. 5. Residents blocked plans by pub chain Wetherspoon’s to open an outlet in the town. There are additional music and comedy events held at the upmarket Frinton Lawn Tennis Club, which also hosts various world-class tournaments, and in the past it has produced bigger-scale shows in a bubble-like tent. Helping to raise Frinton’s profile is actor and director Richard Wilson, a friend of Brill’s and the star of his successful BBC Radio 4 sitcom Believe It!. 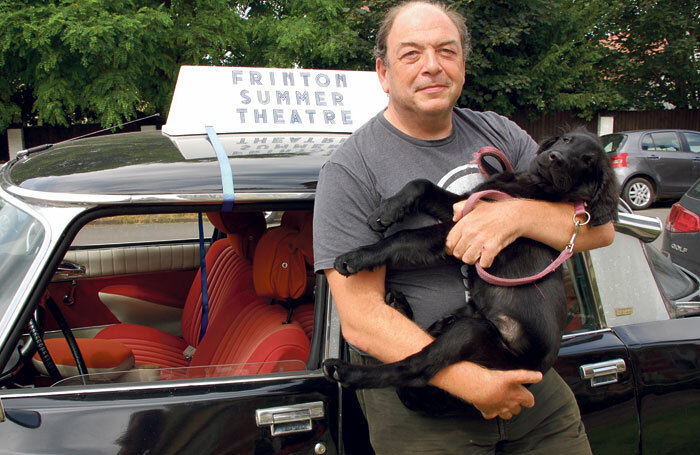 Three years ago, Wilson agreed to become Frinton’s patron, marking the event by appearing in the premiere of a play called The Dog, in which he played a marriage counsellor who is bereft when his dog dies. Needless to say, the Frintonians loved every minute of it – even with Wilson uttering a four-letter expletive – and extra matinees had to be arranged. 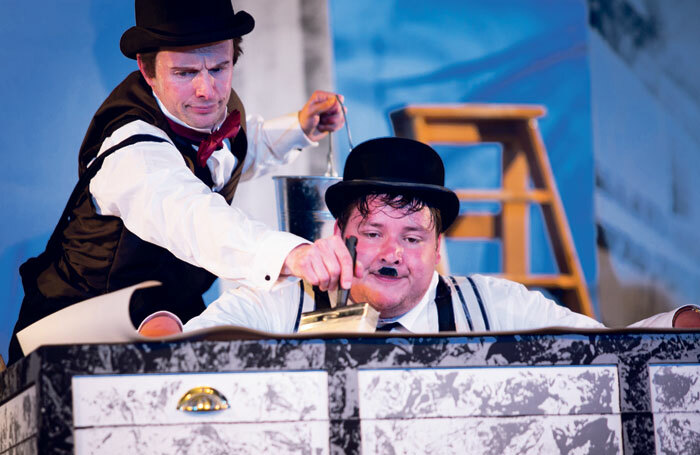 Frinton Summer Theatre has come a long way since its humble beginnings in 1937, when it was established by the distinguished scientist and Frinton resident TP Hoar as a light relief from his academic work. Over the years, it has developed a reputation for nurturing up-and-coming talent, especially after the film and TV actor Jack Watling, also a long-time resident of Frinton, took it over in 1973. It provided an early launch pad for Jane Asher, Antony Sher, Gary Oldman, David Suchet, Neil Dudgeon and Lynda Bellingham, among others. Jack Watling’s two actor daughters, Debbie and Dilys, often appeared in his productions, along with the comedy actor John D Collins, known for his role in the sitcom ’Allo ’Allo. Watling’s actor son Giles, a local resident, who was also involved with Frinton Summer Theatre for many years, is now the local Tory MP, defeating Ukip’s Douglas Carswell in last month’s election. So the theatre now has friends in high places. Frinton regular Patrick Marlowe, who has appeared as an actor in 10 productions and directed three, says “the challenge and weirdness of doing seven shows in seven weeks” combined with being holed up in “a lovely, unspoilt seaside resort” keeps pulling him back there. Fundraising is clearly a priority for Brill and Max, and this summer’s gala evening on August 27, chaired by Wilson, will be in aid of their Lynda Bellingham Debut Fund, which sponsors drama school graduates to break their professional duck at Frinton. Would Brill consider enlarging the season to run for the whole summer? “I don’t think we can make it any longer with the resources we have at present,” he says. “I wouldn’t want to jeopardise our 85% capacity, which is great. Frinton has never had a panto, so that’s something I’d love to introduce at some point, if the locals would like me to. I think I’d make a great dame. It’s all to do with serving the community with a theatre like Frinton.